Research has proved it once again: your actions can have a significant effect on your happiness and satisfaction with life. Whether it be in the area of personal mastery and leadership or leading a team at work, here are proven ways to increase your wellness and thrive! 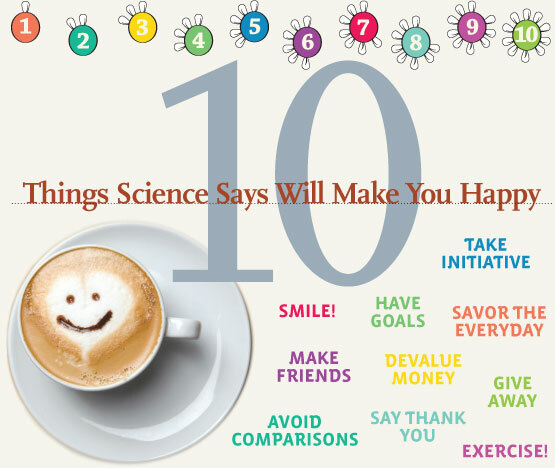 Click here to download the poster “10 Things Science Says Will Make You Happy”. ← Is happiness the secret of success?